Copperloy’s high-quality loading dock equipment is available across the United States, including distributors in the state of California. 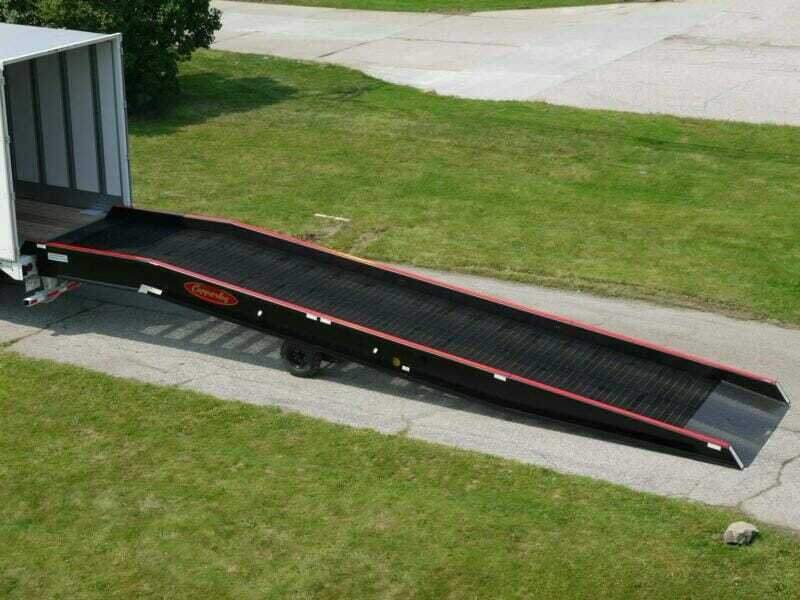 Our dealers can help you choose loading dock ramps, edge-of-dock levelers, dock boards and rail boards, lift tables, portable platforms, yard ramps and more. As experienced steel fabricators, we’ll also take on any custom project to help meet your unique needs, preferences and specifications. We have more than 60 years of experience, and you can trust our expert team, and our state-of-the-art equipment. Copperloy has a nationwide distribution network, and we take pride in producing American-made dock solutions. If you have a unique challenge, difficult specifications, or a hard-to-find need of any kind, we can help. We have the expertise and experience to help with even the most daunting of custom fabrication or machining projects. That means that no matter where you’re located in California, what industry you’re in, or what you need to help you be more productive, efficient, safe and profitable, Copperloy is your answer. Call us today, and we’ll connect you with distributors of Copperloy loading dock equipment.